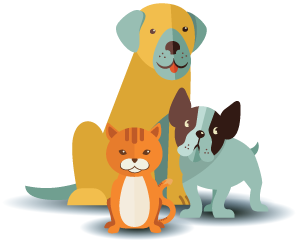 The Stockton Delta Humane Society & SPCA has been serving the San Joaquin County and surrounding communities since 1966. We are a private, 501(c)(3) non-profit charity that operates strictly on public donations, supported by people and businesses who care about the welfare of animals. 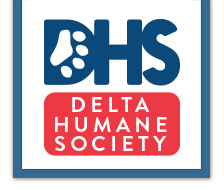 The Delta Humane Society & SPCA is a true no-kill animal shelter. We provide shelter, medical care and adoption services to abandoned, lost and misplaced pets. Each animal that comes into our shelter is given vaccinations and placed under surveillance until it is determined that the animal is ready to go home with a loving new owner. Every animal has been spayed or neutered before adoption. If you would like to visit Delta Humane Society & SPCA we are located approximately 1/2 mile North of Arch Road, on the East frontage road of Highway 99. Please drop by and see us. The animals are just waiting to find a loving home. To give our staff time to put additional attention towards the animals the shelter is closed on Sunday and Monday. The Adoption Center can be reached at (209) 466-0339.